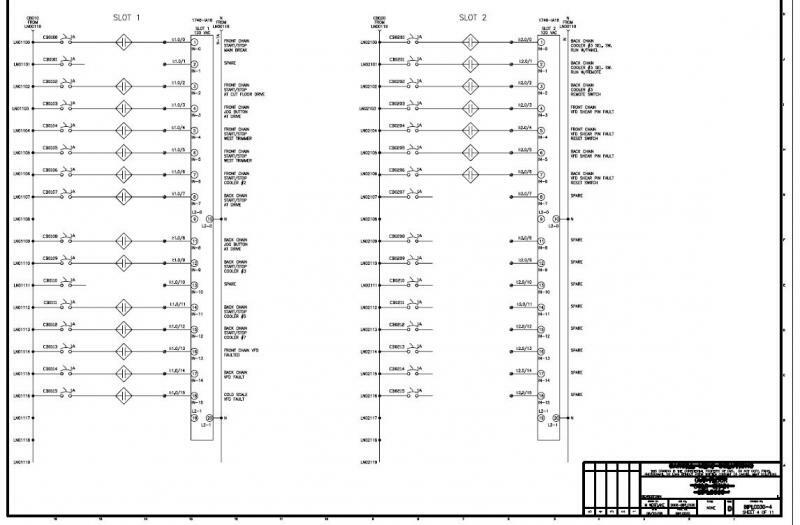 We offer complete electrical services including industrial, commercial, and residential. 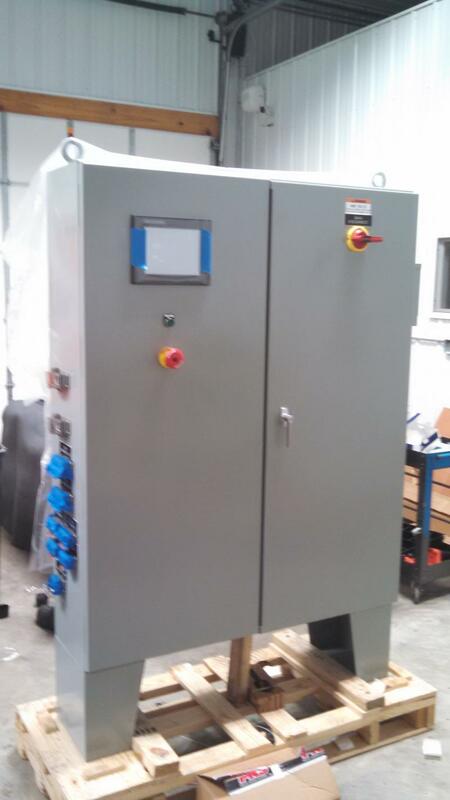 See our ECS-Electric page for details. 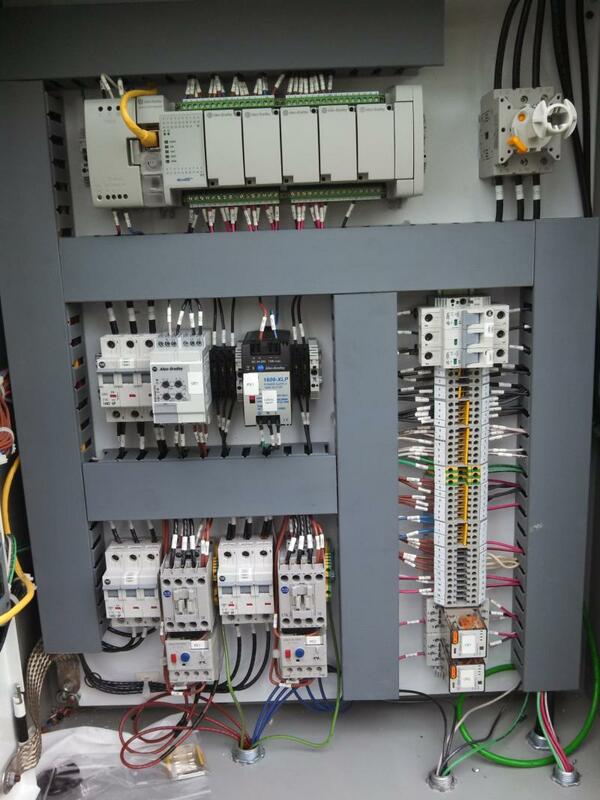 Control system retro-fit, utilizing existing control panel(s), integrating all new or a mix of existing components, providing an economical solution to your control system needs. Technical services including: emergency on-site support, phone support, programming support, hardware configuration, and many other technical support services. 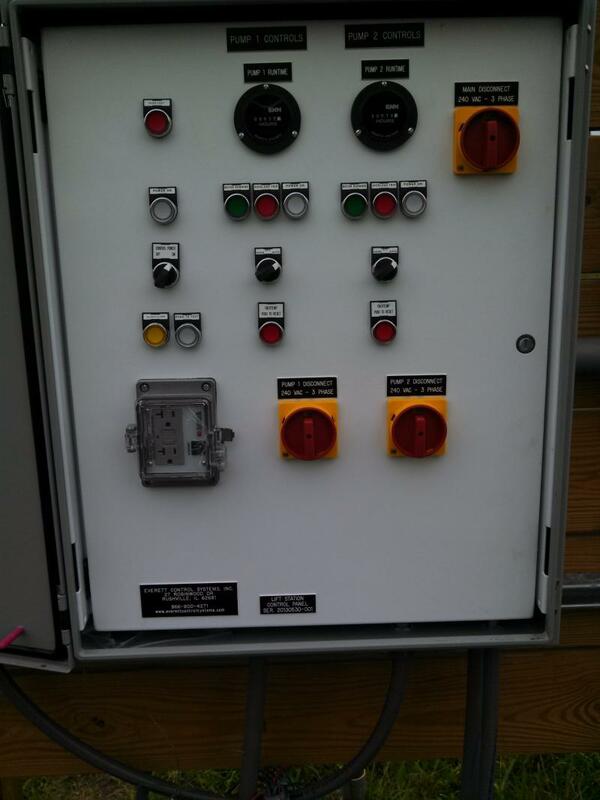 If your particular need is not listed please contact us, we are experienced in all aspects of control systems. 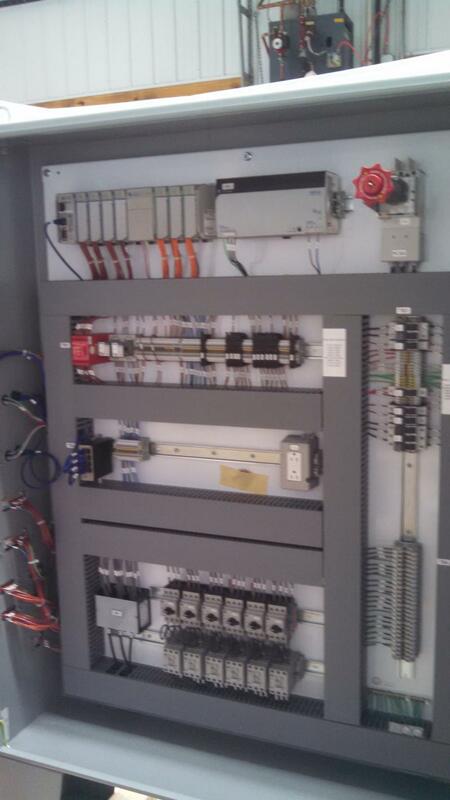 PLC, HMI, SCADA, Remote Monitoring / Notification, Variable Frequency Drives, Sensors, etc. 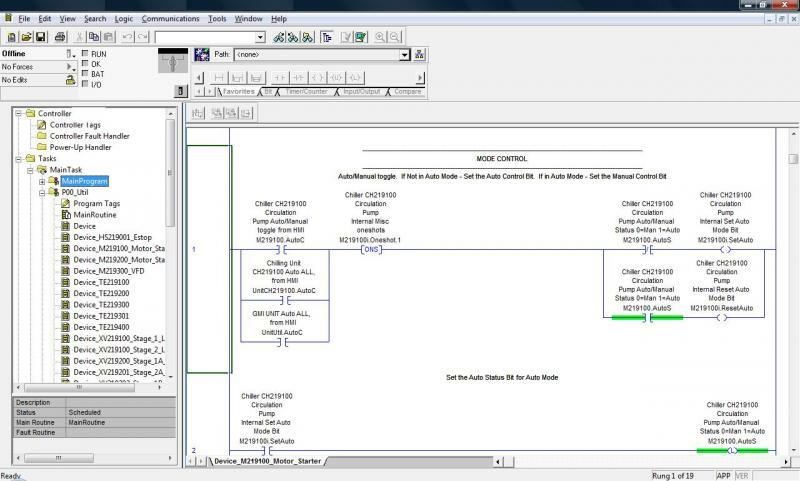 CAD, PLC programs, and all other relevant information required to maintain your system are included in every job proposal we develop. 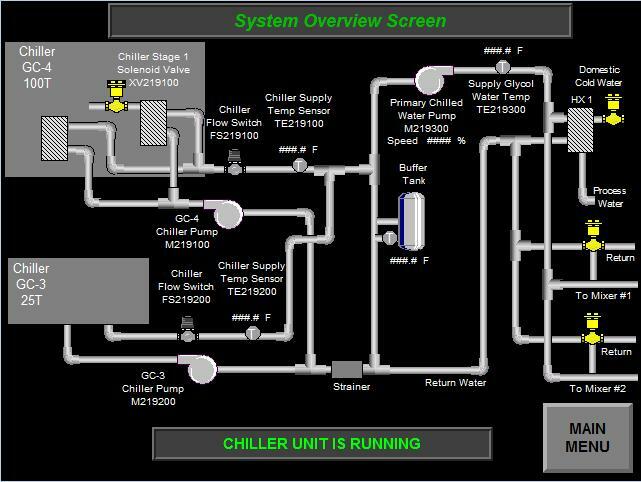 Copyright 2017 Everett Control Systems, Inc.. All rights reserved.